LISS cardio - What is it and why is everyone talking about it? 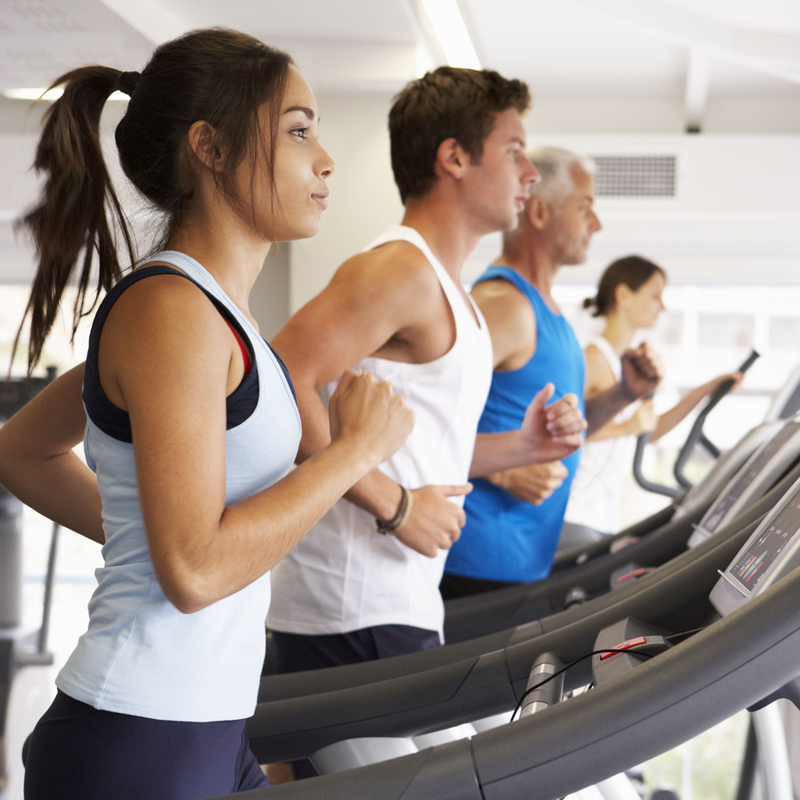 LISS cardio: What is it and why is everyone talking about it? LISS cardio is trending on Instagram. Another day, another workout acronym, and now we’re intrigued. So what do we need to know? LISS cardio, you say. What’s that, then? According to Adams, it’s not a particularly new technique but thanks to it’s Insta-friendly name – coined by Australian #fitspo sensation Kayla Itsines and her partner Toby of Kayla Fitness – it’s gone big. Check out #LISS on Instagram for more. What type of exercise does it involve? Relaxed walking, very gentle cycling, slow swimming, using the cross-trainer, some forms of yoga. Anything that keeps your heart rate at a slow, steady state for a long period of time, and nothing too frenetic and fast-paced. ‘It’s great for improving recovery if you’ve done a lot of high-intensity exercise,’ says Adams. ‘It also buffers stress and promotes blood flow. Plus, it keeps your metabolic activity steady and intake of oxygen balanced.’ If your sport is running or swimming, for example, you would probably need to slow down your usual pace to get these benefits. So it’s good for natural slow coaches. Why is everyone obsessing over it, then? And who’s it not for? ‘Anyone who wants to seriously improve their strength, speed or change their body shape and burn fat would be better with high-impact exercise,’ says Adams. You burn far less calories with LISS, so it really depends on your goals and your workout style.